BRUSSELS (Reuters) – U.S. smartphone chipmaker Qualcomm has offered concessions in an attempt to allay EU antitrust concerns over its $ 38-billion bid for NXP Semiconductors, the largest ever in the semiconductor industry. Some departments in your company do not need cloud computing resources to carry high-performance tasks, right? Because Google has just formatted a service plan for such demands. Google launched Preemptible Virtual Machine, a new cloud service that allows to use computing resources at low costs. The offer is suitable for workloads with low priority and can, therefore, be interrupted. 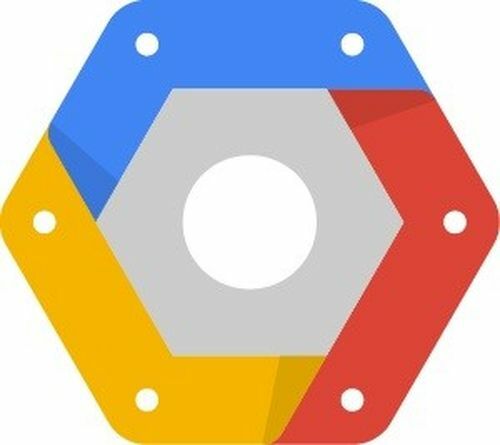 The search giant introduced a new cloud platform that cost 70% less than the same default setting in Compute Engine. The Preemptible Virtual Machine can do well cheap, about $ 0.01 per instance/hour. The most affordable VM charges per hour can range anywhere between $ 0.03 per hour, up to $ 0.11 per hour or more. The problem is that the VMs may stop working when you need it or face peak periods. The company argues, however, that the offer (in beta) serves very well the various computational tasks. The company cites, for example, some critical workflows that can be distributed among multiple virtual machines. However, it would be a bad idea to adopt the approach to process analysis, modeling, and simulations that require high computing power and instant answers. To provide the service, Google will use the free capacity in its data center. At times when there is a peak in demand and Google needs more resources, virtual machines involved in Preemptible Compute Engine VMs are recalled and interrupts the current processing. Users receive a notice period of 30 seconds, which should be enough to save your work. Google said No Preemptible VM can run for more than 24 hours straight. According to Google, there are many that utilize cloud scalability and pricing model to calculate relatively intensive, but short-term assignments. It includes the coding of video, reproduction of visual effects and calculations based on large amounts of information, such as in data analysis, simulation, and genomics. The solution is quite similar to that of Spot Instances offered by Amazon Web Services (AWS). The model of AWS differs in price. Google has a fixed cost while the competitor price varies according to demand. The market leader AWS routinely cuts their cloud pricing. The company is facing tough competition with Google and Microsoft to maintain its lead in cloud computing and tries to woo more developers to come to its solutions with lower prices, more hardware offerings and more advanced technologies. Microsoft, on the other hand, progressed enough to be a serious threat to Amazon’s dominance in the market. Logical Operations Offers Robust Portfolio of Google Cloud Services Training Curriculum to Meet Growing Demand for Cloud Computing Skills.